Do you know anything about our Max Storage Bed? 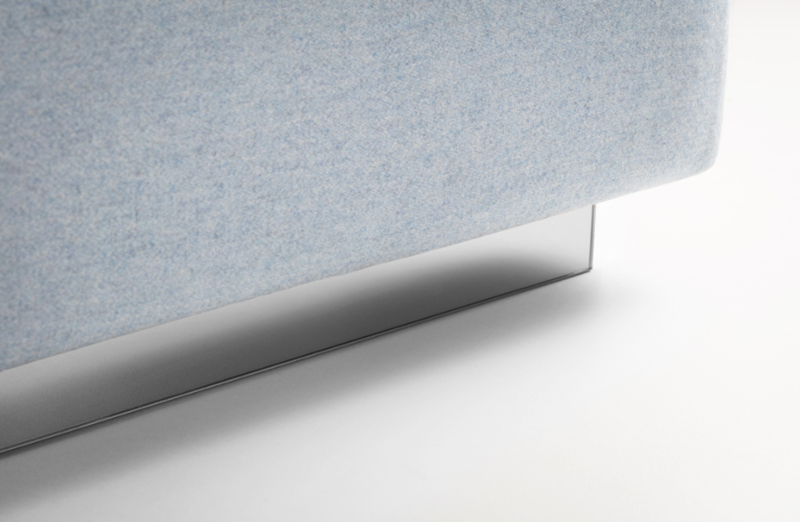 The reason it’s actually called Max, is not because it’s named after our cousin, but in fact because it’s the storage bed within our range with the maximum amount of storage. 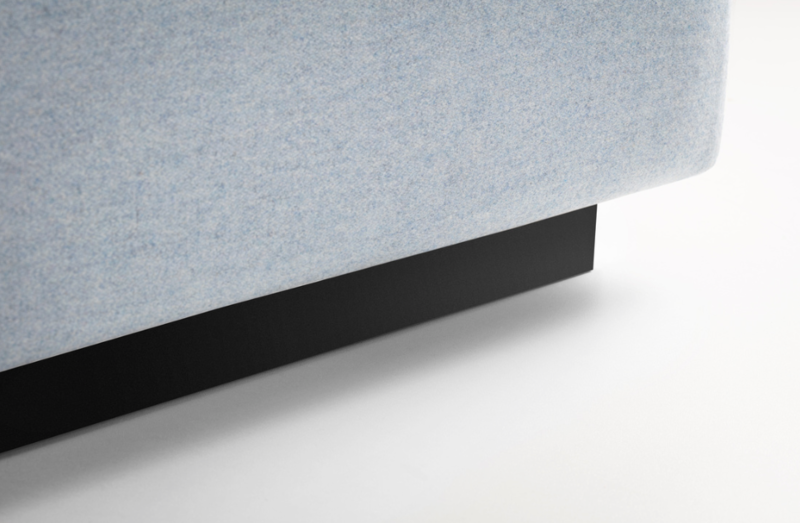 Our Max storage bed actually has a whopping 35cm of storage height. Although it’s only actually 38cm off the ground. But how does it have so much storage I hear you asking?! How does the max storage bed have so much storage? Max has a very clever base. The bed looks as though it’s lifted off the floor when it actually isn’t. There is a sneaky plinth that runs all the way around the outside of the bed. Meaning that the storage can go all the way down to the floor inside. That means that any feet are just aesthetic feet, as the bed sits on the plinth and not on the feet. You can therefore leave the feet off. What do the plinth look like? The plinth is usually just in black wood as it’s designed to look like a shadow. But you have the option to change the plinth to either mirror or bronze mirror. Mirror reflects the floor and makes it look like the bed is floating. Where as the bronze mirror creates a statement design feature. Here is what all three plinths actually look like. So there you have it – that is exactly how our Max Storage Bed has so much storage. It’s pretty clever isn’t it? If you would like to see our Max bed, we have one on show at the showroom in London. All you need to do is book in an appointment with us, and we can show you everything you might want to see. See you soon!